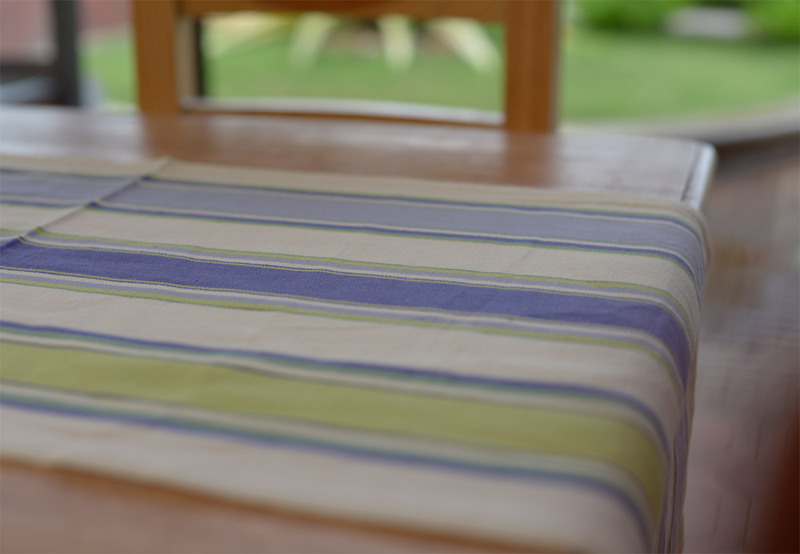 Brighten up your home naturally, with our collection of fresh and vibrant jacquard table linen, including an elaborate range of place mats, napkins, table runners and table cloths. 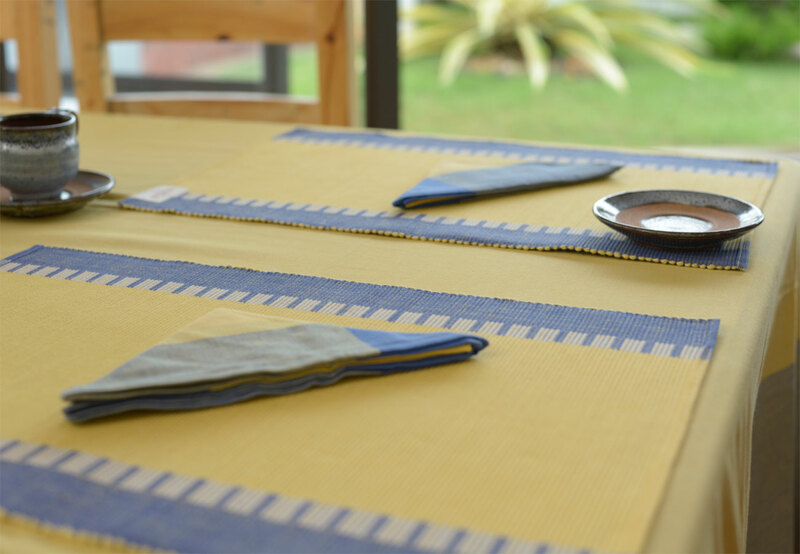 With a variety of the most fashionable and unique designs, patterns and textures, our jacquard table linen fabrics are increasingly sought-after in the home décor market. 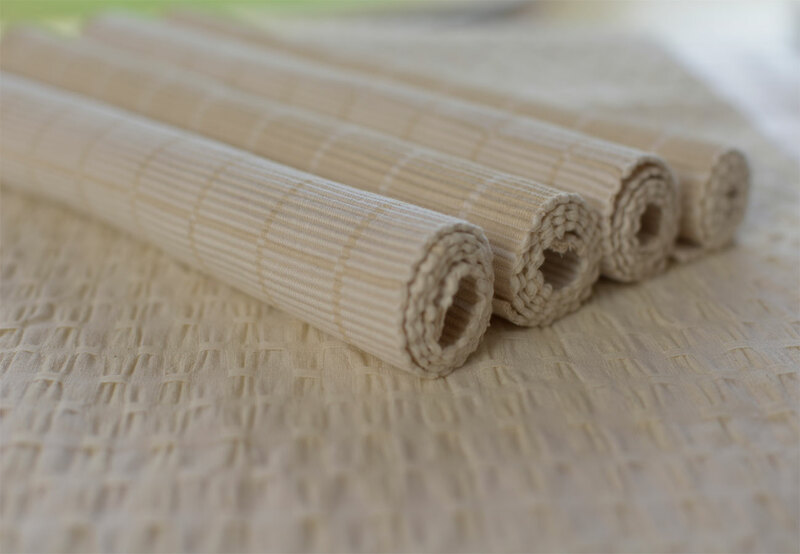 We offer various constructions for table linen fabrics including plain, jacquard, honeycomb, dobby, drill, and twill weaves.